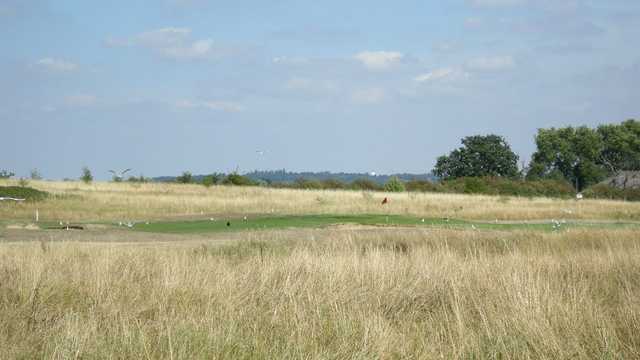 Fairlop Waters Golf Club – Main Course is amidst the splendid scenery of Essex. This Course has been described as one of the most friendly and beautiful golf courses in the province. 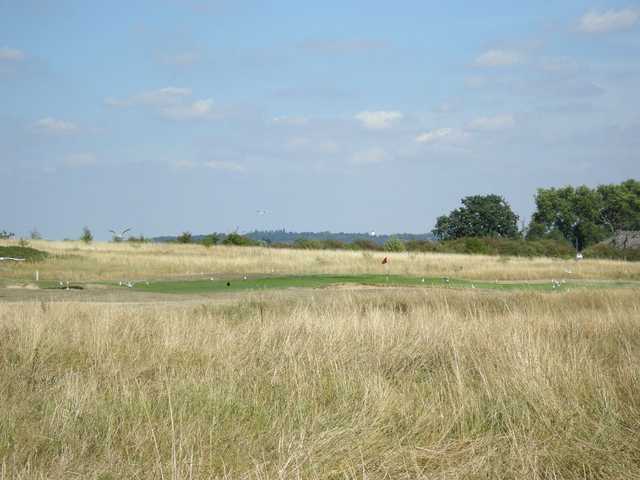 Fairlop Waters Golf Club – Main Course is an 18-hole course, which delivers an exceptional and challenging round of golf, whether beginner or senior golfer! 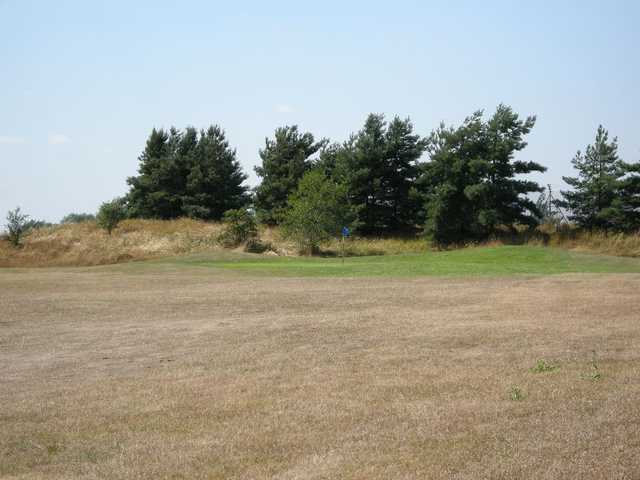 This professionally maintained course expands to 6,281 yards in length and has a par of 72. To ensure that every golfer is given the chance to improve, to meet their full potential, Fairlop Waters Golf Club – Main Course provides tuition by PGA qualified staff. 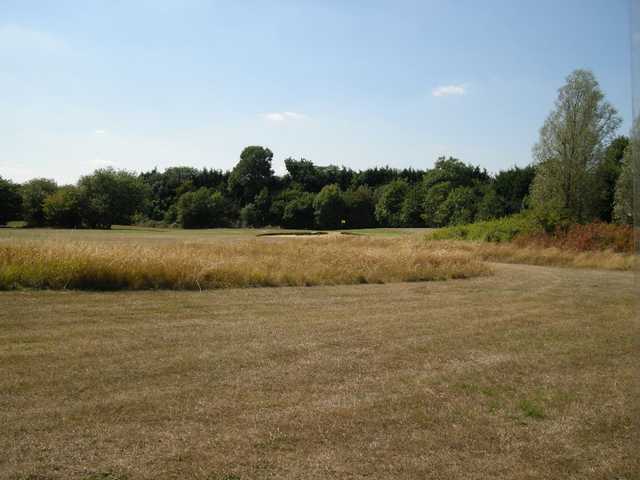 Fairlop Waters Golf Club – Main Course provides a welcoming and sociable environment to experience golf, so why not test yourself as this course will not disappoint.